High Profile Personalities | Background Intelligence Inc.
Our wealthy high-visibility clients have a unique set of vulnerabilities. Discretion is critical as we vet offers, investments and advice, identifying those, including friends and family, whose aim is exploitation. We also discreetly investigate family and personal matters. We investigated the long-trusted advisor of one of the earliest Hollywood entertainment families, who had enticed these luminaries to hand over their wealth to him. We discovered that this trustee had seduced multiple Hollywood families in similar plots that had made him rich at their expense. To be a person of means is to enjoy not only the benefits of wealth but also to contend with its limitations. Access to significant sums can trigger poor lifestyle choices in family members, choices it takes more than money to overcome. One of the world’s wealthiest businessmen turned to us when he could not locate his daughter, who had a history of drug use and time in prison. He needed her cooperation in a time-sensitive family legal matter. Within two days, our team located the drug-impaired daughter and her husband living on the streets of Southern California. We did this through a combination of surveillance, social media searches, use of proprietary databases, followed by “blind” and in-person interviews with family members, former landlords, and street people. What do two doctors, a trusts and estates attorney, a bank, a financial planner, a money manager, and a realtor have in common? 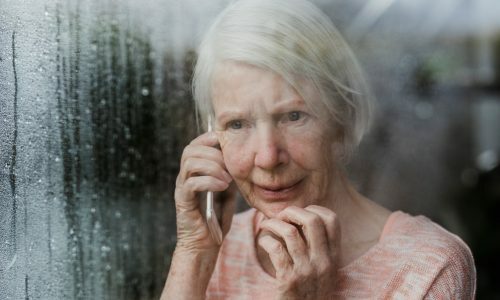 Scamming elderly rich people with dementia. In a fraud ring our team untangled, each of those trusted parties played a key role. The doctors were the lead generators, identifying optimal targets, which they passed along to the attorney, who made sure that these elderly victims were introduced to the others. During that time, these wealthy seniors were systematically isolated from family and friends while their estates were picked clean. We identified or confirmed each of the fraudsters and their individual roles in the scam. We also identified a number of victims and families who had been taken in by the group. Through the dedicated efforts of the law firm we were working with, our documentation was packaged and presented to the US Attorney’s office as a criminal referral. Authorities are now pursuing the case. Approached by an “investment banker” touted by his trusted advisers and people in his circle, this sports icon decided to go all-in with a multi-million-dollar investment…despite proof that the deal was a fraud. We provided documentation showing that the Westchester investment banker was actually an actor, with no investment experience or real ties to the polo set except in glossy tabloid photos. His New York high-society wife had mysteriously emerged from a life of trailer park-living and a career as a hairdresser. Our client gambled on the sleekly packaged pitch instead of the facts – and lost millions. The pressure to go along with “trusted advisers” may overcome good judgment and facts obtained from credible and reputable unbiased sources. We investigated allegations of family abuse against the well-loved Academy Award-winning movie star, including the possible misappropriation of millions of dollars of financial assets. Using evidence we compiled, the elderly actor sought court protection against his abusive stepson who had acted as his financial manager for years. 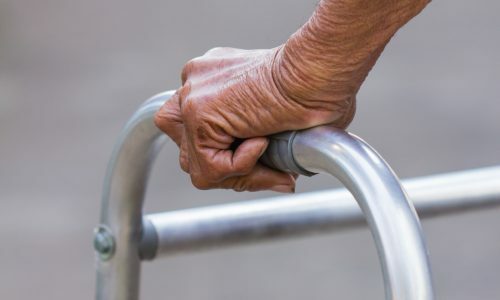 He testified in Congress, dramatically describing being a victim of elder abuse and being “stripped of the ability to make even the most basic decisions about my life.” The subsequent lawsuit was eventually settled, returning millions of dollars to the actor. Fame does not insulate against financial exploitation or abuse.